1.) The file itself has been corrupt. Please try the “Repair” function (ALT + R). 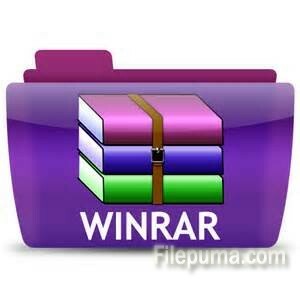 You may should download the file again or recreate the file with WinRAR. 2.) WinRAR is well known for sometimes lacking downward compatibility; i.e. : archives created with the most recent versions may fail to open with an older version. Try updating to the newest version. This may solve your problem.